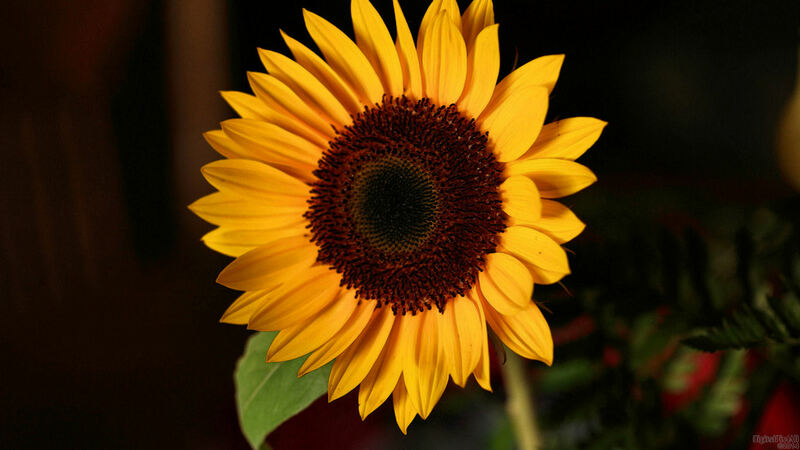 Photo of a sunflower. Enjoy! Bonnie loves them!! Thanks, sed.